The Kitsuné America compilation series documents the current explosion of exciting North American artists and producers with a soundtrack that features both rising and established artist all with a KITSUNÉ twist. The NBA Edition is the fifth in the series and includes artist from across the continent of varying genres from hip hop to electro pop and dance including music from Cleveland Cavaliers player and rapper Iman Shumpert, HMU, Shay Lia feat. Kaytranada, and more! To kick off the exciting campaign, KITSUNÉ have released first single off the project which features Milwaukee, WI rapper IshDARR, with his track “Glass” – listen below! 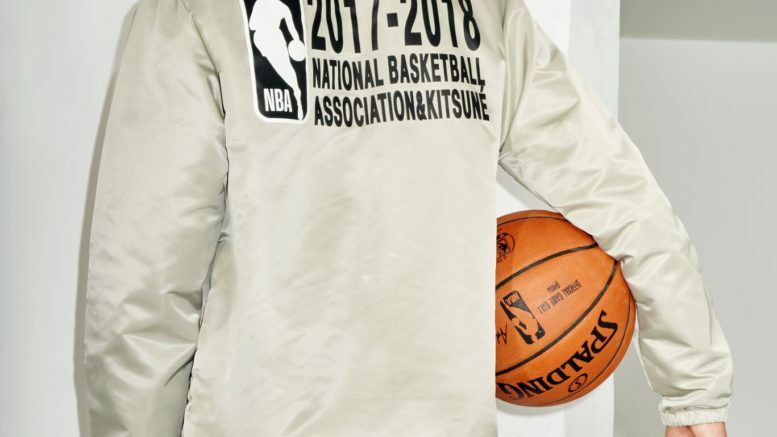 Be the first to comment on "KITSUNÉ Teams Up With The NBA For A New Capsule Collection"